Philippines President Rodrigo Duterte is considering to change the name of the country, with the goal to move away from the country's colonial past, local media reports said Tuesday. 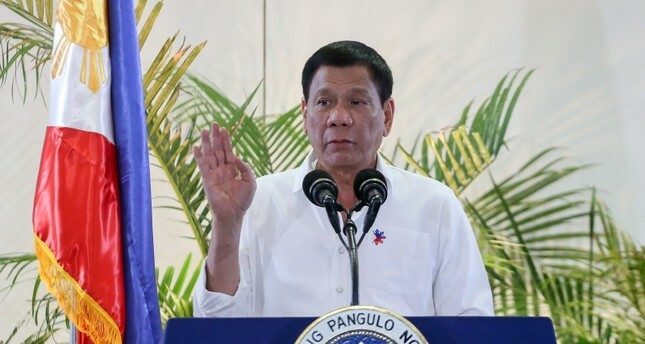 Newspaper Manila Bulletin reported Duterte wants to change the country's name from the Philippines to "Maharlika," which means nobility in the local language. The country was named after King Philip II when it was a Spanish colony. Speaking to reporters on Tuesday, presidential spokesman Salvador Panelo said: "The Constitution provides that Congress may enact a law that can change the name of the country and then submit it to the people for a referendum." He added that name Maharlika had been chosen to reflect the country's Malay identity.